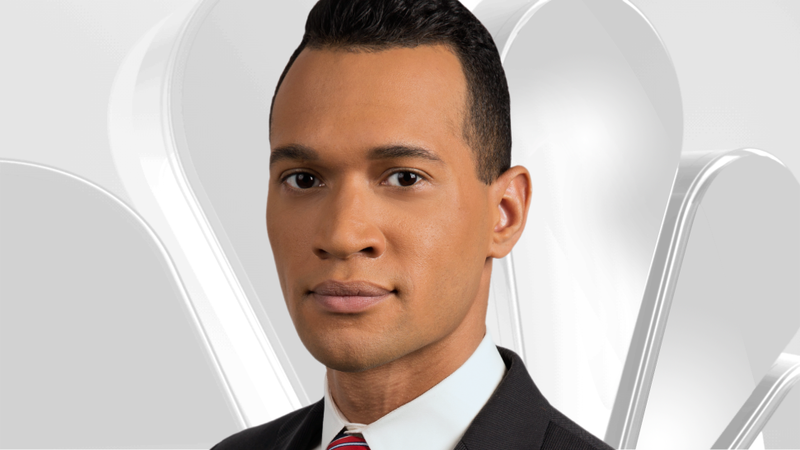 Chris Hush joined the NBC Chicago team as a reporter in October 2016. He came from Orlando, FL where he worked for the local NBC affiliate for 2 years. Born in New Jersey, raised in the D.C suburbs of Maryland, Chris is new to Chicago and a proud graduate of Penn State University. Since graduating in 2011 Chris has covered a variety of national stories including the worst mass shooting in U.S. history- the Pulse nightclub massacre in Orlando. Chris has also worked for the local NBC affiliates in Lancaster, Pennsylvania and Elmira, New York. He also interned for NBC's the Today Show and NBC 4 in Washington, D.C.
Outside of work, Chris is a fitness enthusiast, avid roller coaster rider, and is always looking for the city's best restaurants. Have a suggestion or news tip? Email him at chris.hush@nbcuni.com. He's also on Facebook and Twitter.